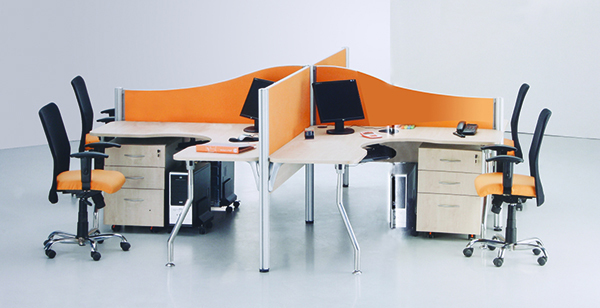 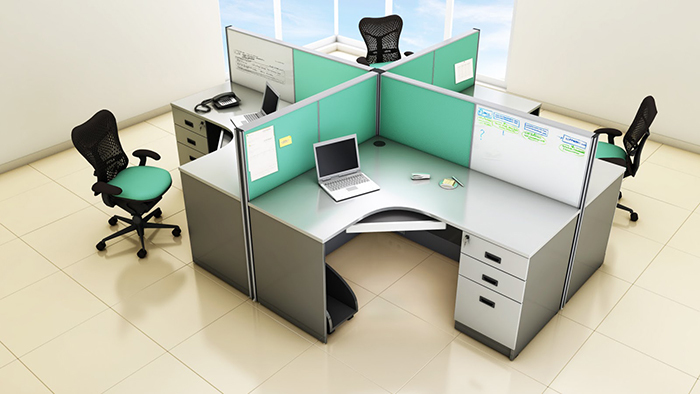 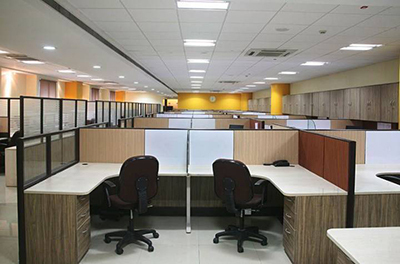 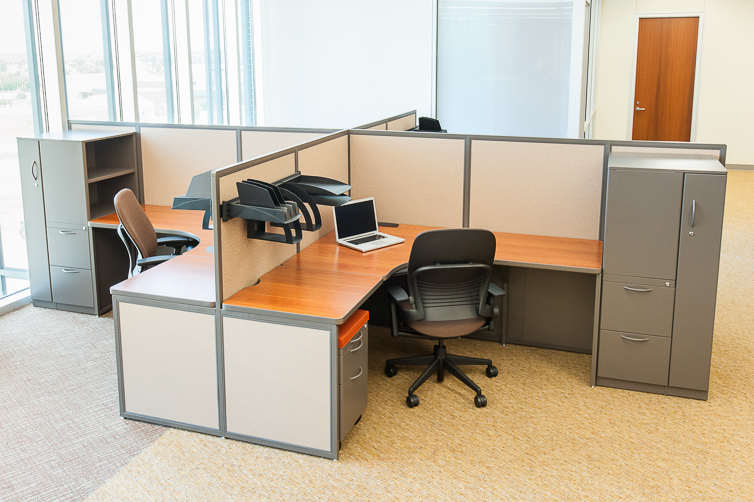 Call on 7887880138 for Best modular office furniture designs in pune. 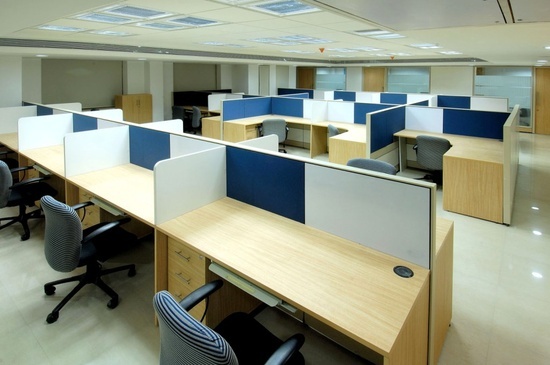 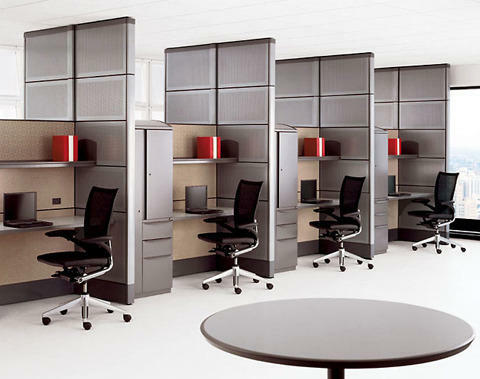 We at Steel Life Kitchens creating modular offices since last 20 Years. 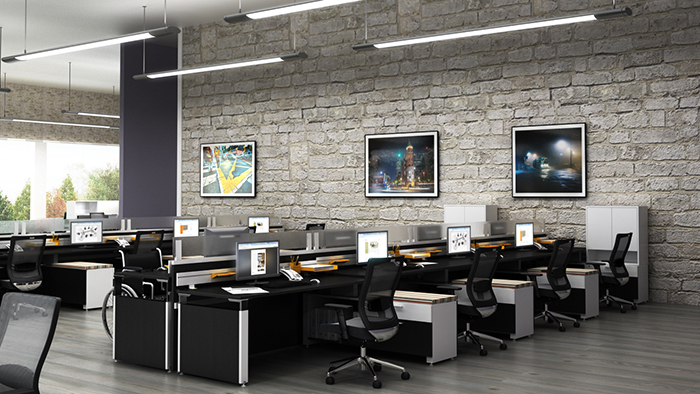 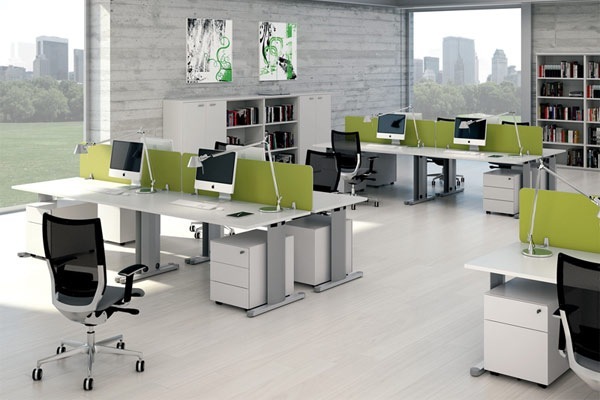 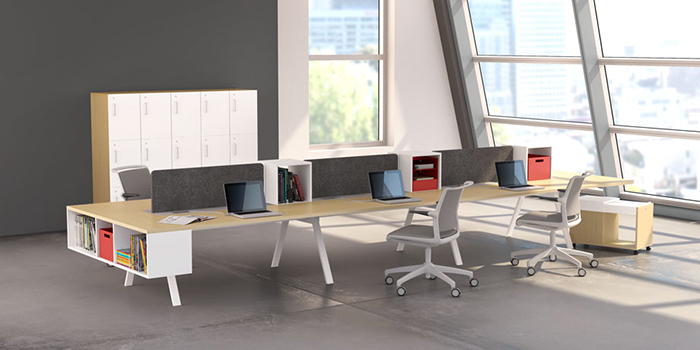 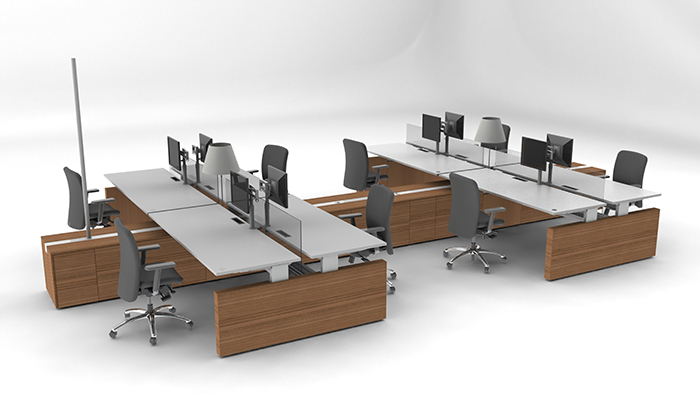 Turn your workplace into a lively space that resonates with elegance & efficiency. 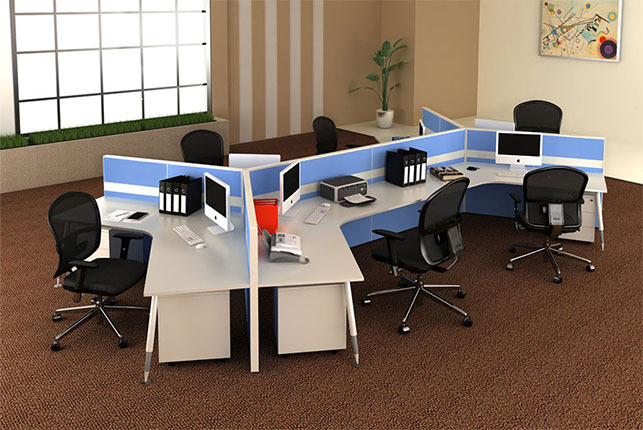 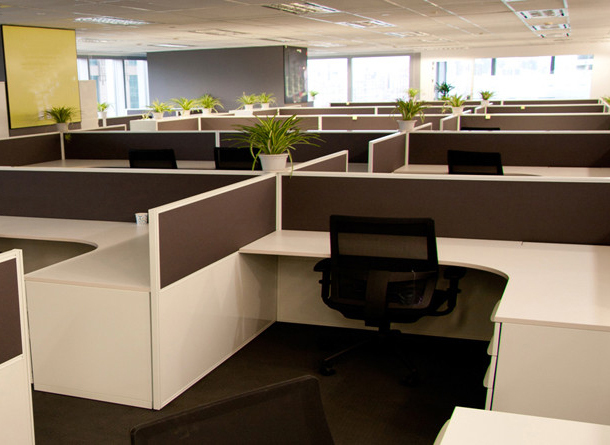 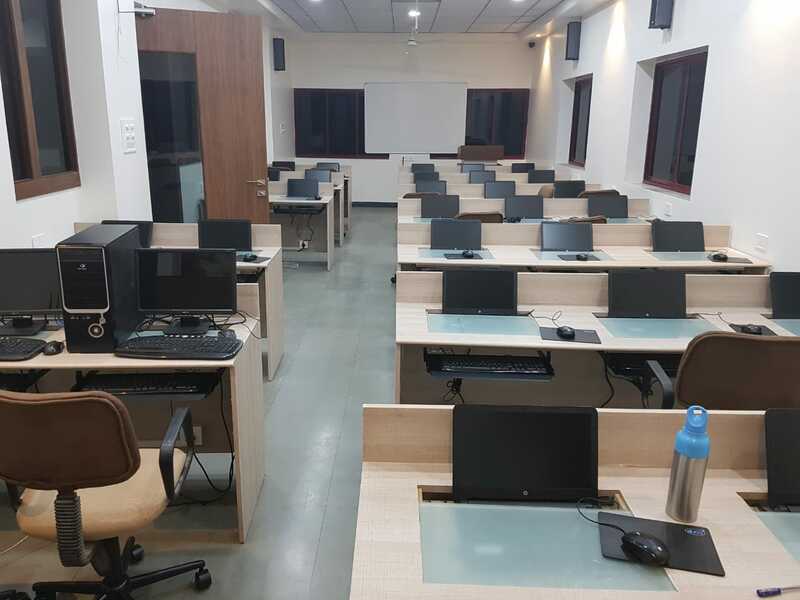 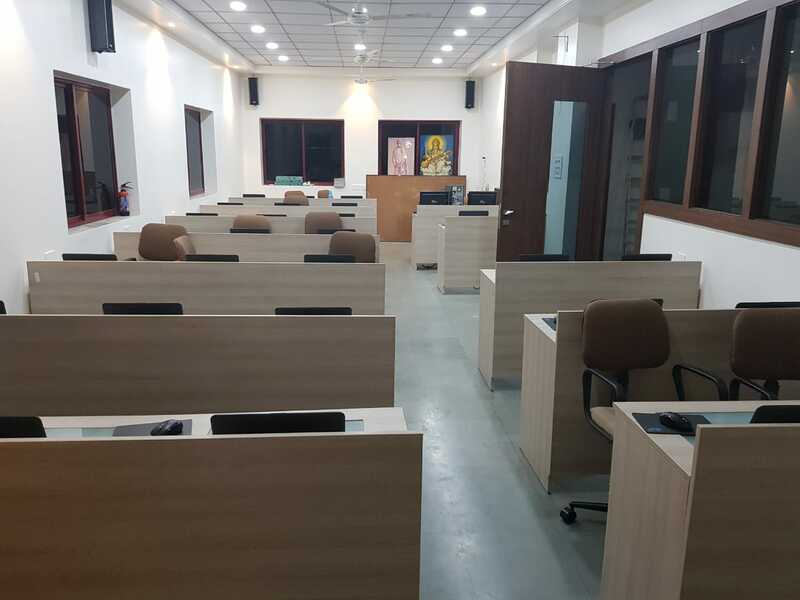 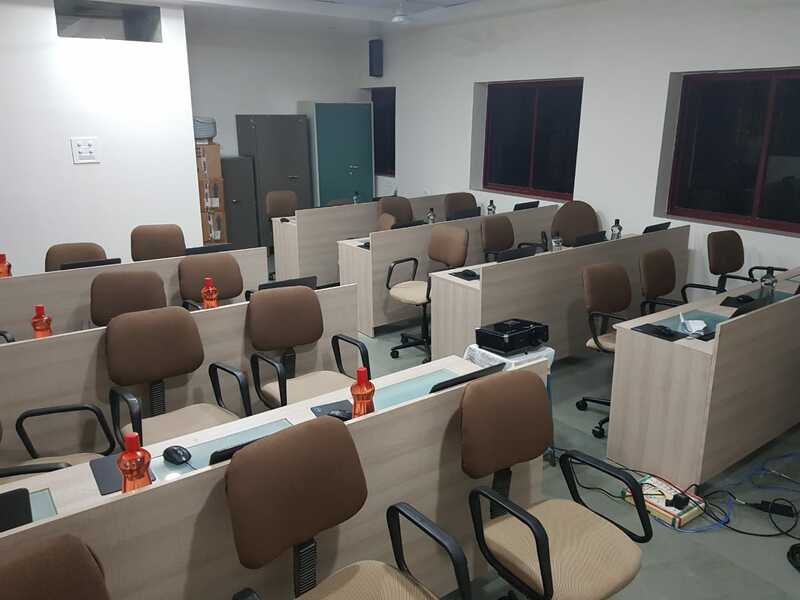 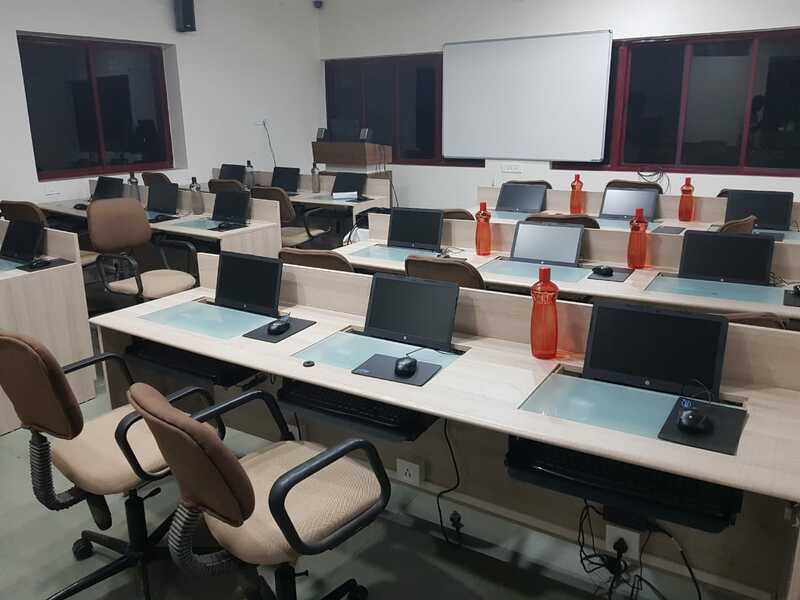 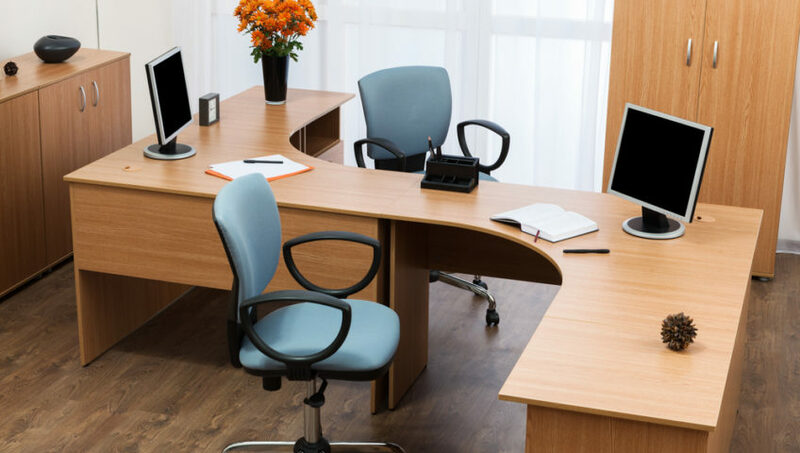 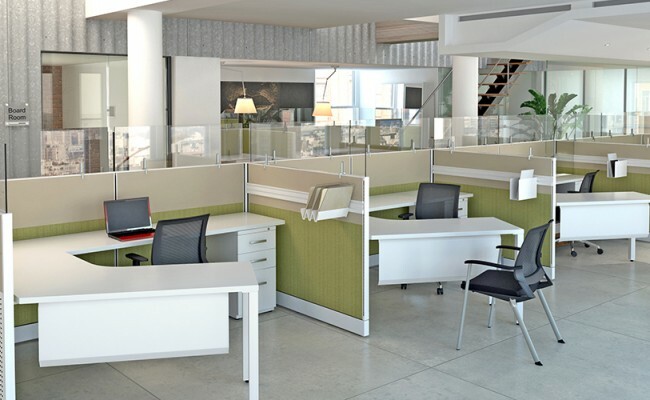 We provide a select range of premium quality Office Furniture that includes Filing Cabinets, Office Tables, Modular Office Desks, Workstations, etc. 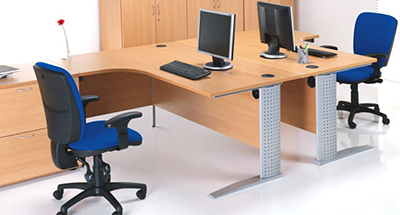 Ergonomically designed with a clear focus on end user comfort, our furniture stands for class, durability and best value for money.